We’re all sick and tired of seeing and hearing about Miley Cyrus, right? 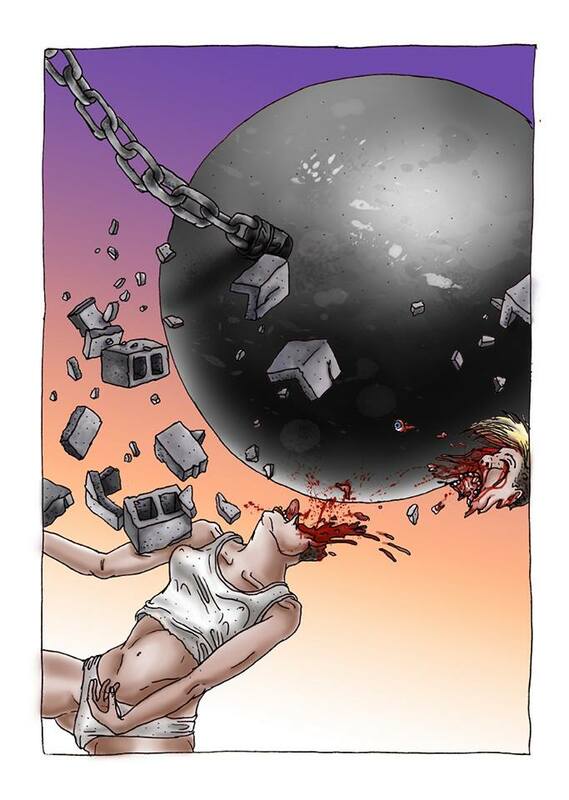 This gruesome drawing from artist Miguel Martin depicts what 99.9% of America is wishing would happy to the child star-turned-slutbag, and I can only hope you get as much satisfaction as I do out of seeing that wrecking ball destroy Miley’s pretty little head. 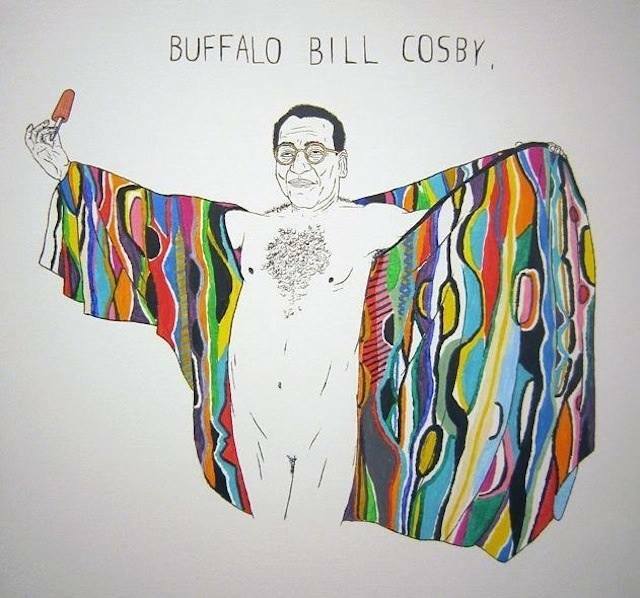 Just stare at it and enjoy it for a second, before proceeding to the next image. Bask in its glory. As I’ve mentioned in the recent past here on Halloween Love, I’m a big fan and supporter of Scream Factory, who seem to know just what us horror fans want, when it comes to home video releases. They recently made the unexpected announcement that they’d be bringing Lake Placid to Blu-ray, and this week they revealed the cover art for the release, drawn up by artist Robert O’Brien. 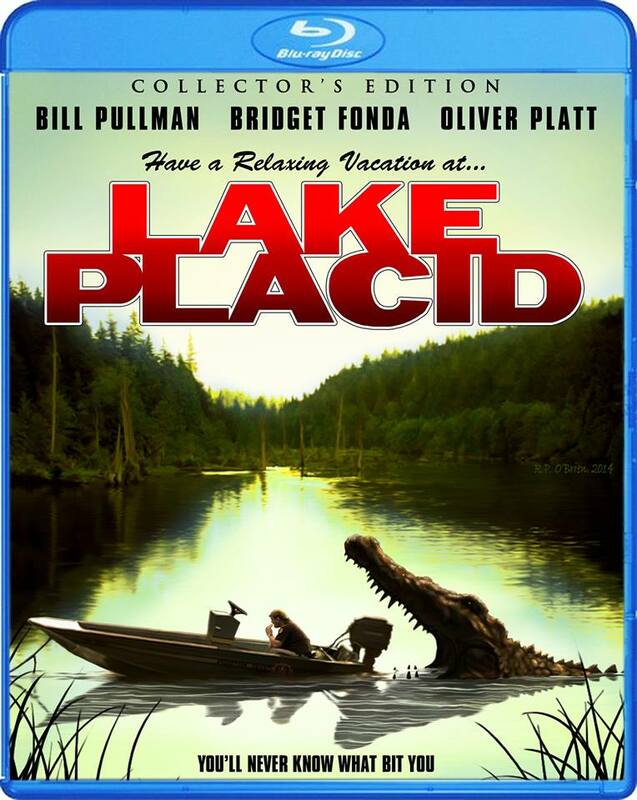 Been meaning to revisit Lake Placid for some time now, and this will be the perfect way to do it. The disc is set for release in July. Why do I get a strong feeling that if Syfy gets a hold of this picture, they’re going to turn it into their next original movie? 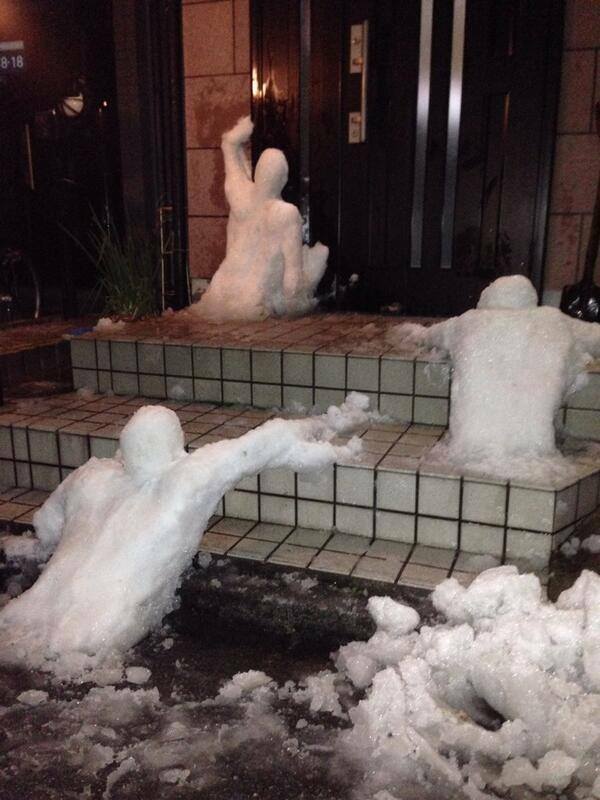 And why do I also get the feeling that I’d totally be down to watch Syfy’s Attack of the Snow Zombies? Bring it on, I say! 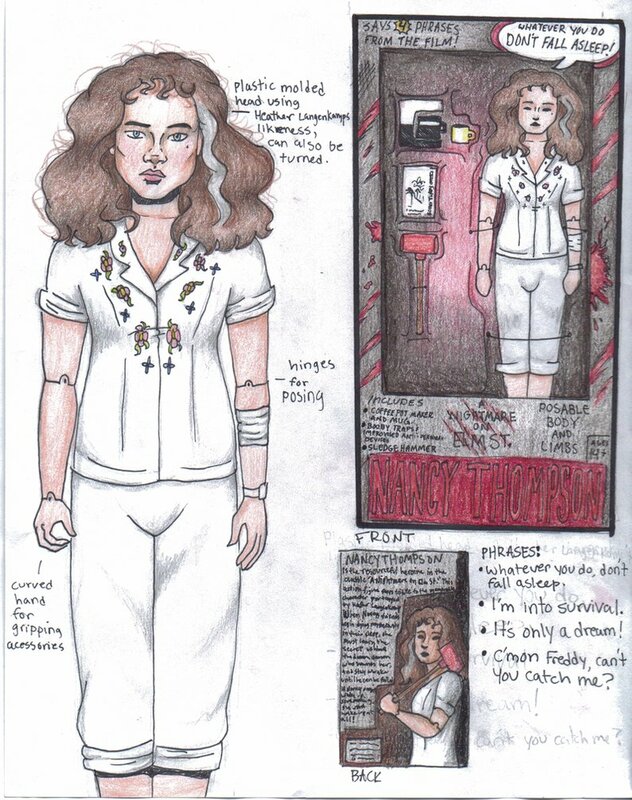 I’ve always wished that a toy company would create a line of Barbie-style dolls based on iconic horror movie scream queens, and I can’t think of a better place to start than Nightmare on Elm Street‘s Nancy Thompson. Unfortunately, this drawing is just a fun piece of concept art from a fan, though I’d pay good money for this toy, if it ever actually hit the market. I mean come on, she even comes with a coffee maker! 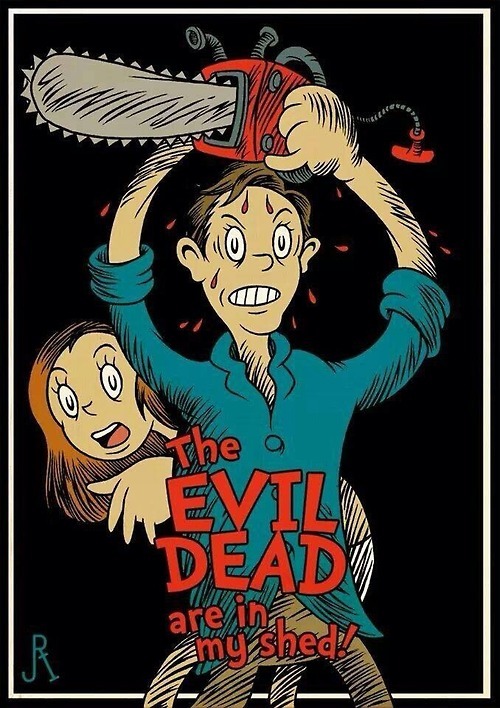 What would it look like if Dr. Seuss wrote children’s books based on iconic horror movies? That’s the subject of a fun art project from Deviant Art user DrFaustusAU, and you can see more books inspired by films like Predator, Silent Hill and Ghostbusters over on his art page! My friend turned me on to a Tumblr blog called Macho Man Wins this week, which is pretty much my new favorite thing in this world. The page is dedicated to pictures of toys of the late pro wrestler Randy Savage beating up other toys, and as a huge fan of both toys and Randy Savage, I’ve been getting a serious kick out of it. 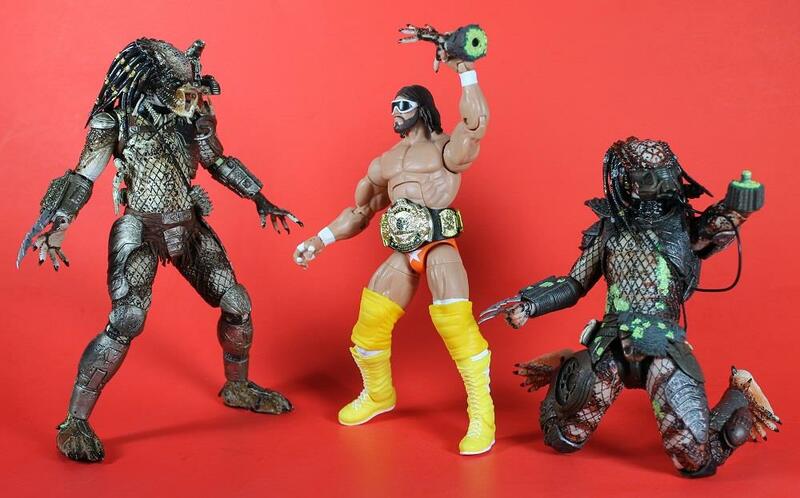 If you’re a wrestling fan like I am, Macho Man Wins is one Tumblr blog you oughta be following! Speaking of toys, I’m big into the art of professionally shot photographs of action figures, which can really look amazing in the right hands. 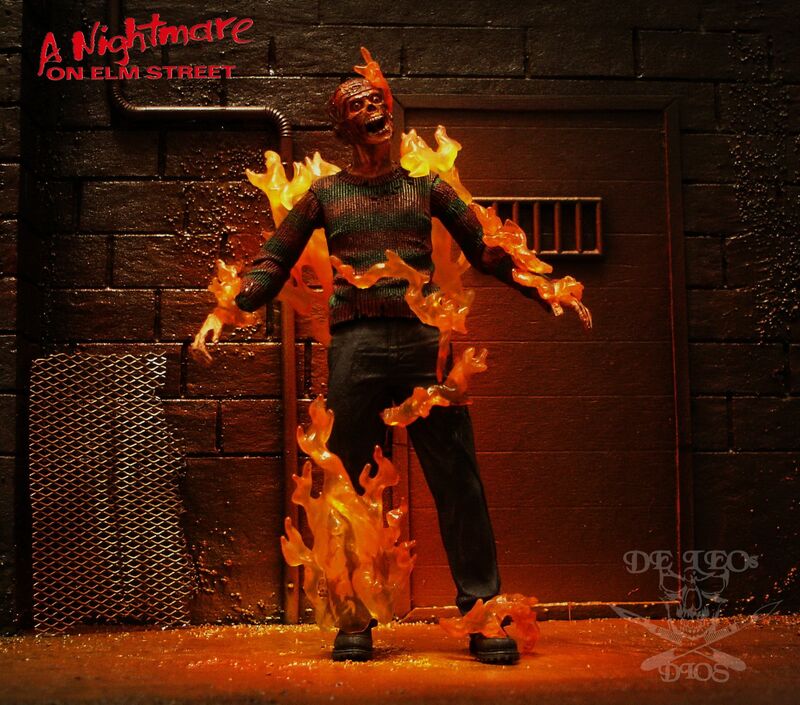 This one comes courtesy of photographer De Leos Dios, and it recreates the murder of Freddy Krueger – the first of many times he was murdered, that is. Such a cool photo, and I’d love to see NECA release a toy like this. 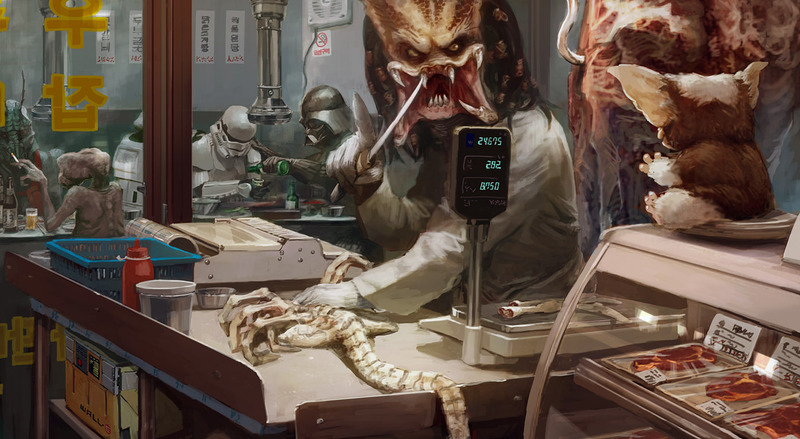 An artist who goes by the name ‘Horim’ is responsible for this amazing piece of digital art, which he calls ‘Night Market Galaxy.’ One of the cooler pieces of mash-up art I’ve ever seen, for sure. How many sci-fi icons can you spot?! And finally, we wrap things up with this, which pretty much speaks for itself. Good luck getting it out of your head. And have a wonderful weekend!